Key features of this quality irrigation property is the investment of high quality infrastructure, quality soil types and scope. 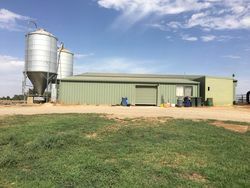 Ideally located in the heart of the Murray Valley Irrigation district, 8 minutes from the progressive Murray River town of Cobram. 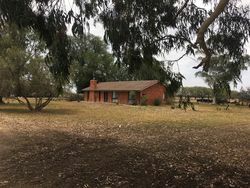 The property has 2 very good brick veneer homes with tiled roofs, both set in pleasant treed settings. 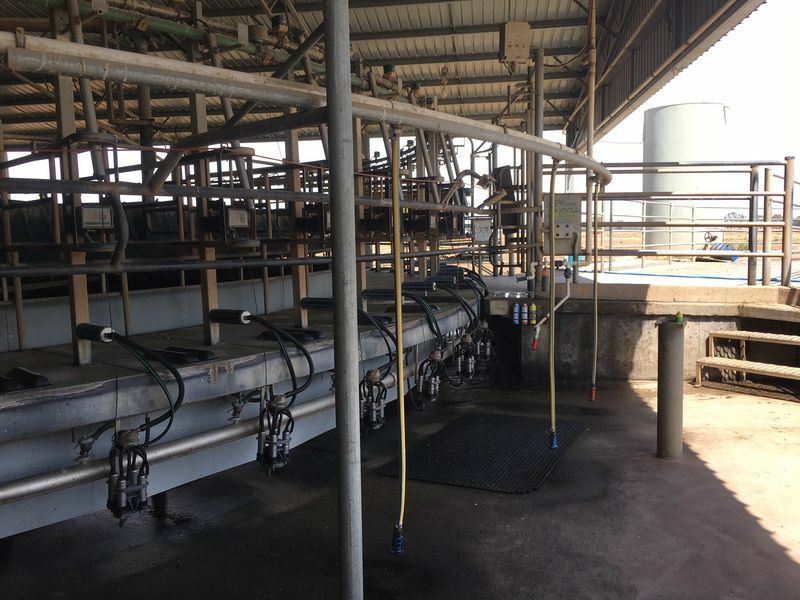 Dairy infrastructure includes a modern 60 stand rotary dairy located on sandhill. 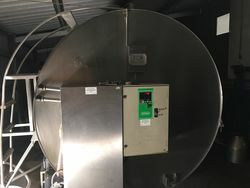 Milking plant, cup removers and 17,00 litre vat are all Wesfalla, various grain feeding options, 500 cow yard with 2 large floodwash tanks, deep lead bore located at dairy, 3 phase power. 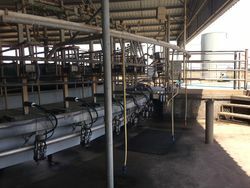 Two high flow GMW irrigation outlets compliment the recently upgraded modernized farm irrigation infrastructure. 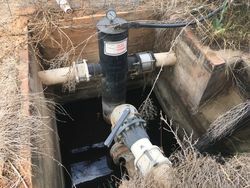 Large irrigation outlets and culverts, plus well designed channels deliver very efficient water use across the lasered layout. 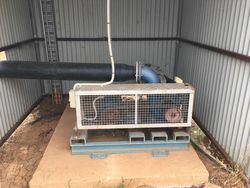 The 2 Katunga Deep Lead stock and domestic bores supply water to homes, dairy and stock troughs. 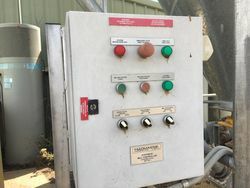 2 Shepparton shallow groundwater bores have combined licences totalling approx. 270ml. Cobram loam soils on the property allow heavy stocking rates, with tree plantations providing good stock shelter. 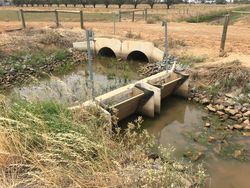 2 recycle dams capture any runoff and importantly there is also very good community drainage for the farm. The property has a number of titles, with 3 of the 4 road boundaries sealed. 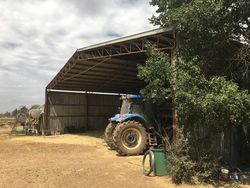 Shedding includes a large machinery shed and very good calf rearing sheds. 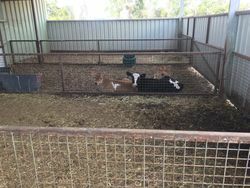 The calf sheds have adjacent calf paddocks. School buses to public and private schools. Genuine Vendors looking to retire.